Over $746,000 in profit shares was distributed through the credit union’s Member Rewards Program. 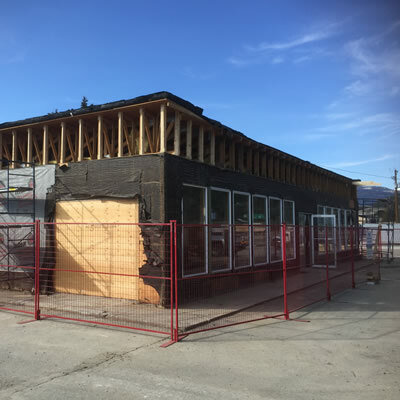 Based on 2018 financial results, the Kootenay Savings Board of Directors has declared a 2.25% patronage and share dividend, which will see over $746,000 in profit shares distributed through the credit union’s Member Rewards Program. 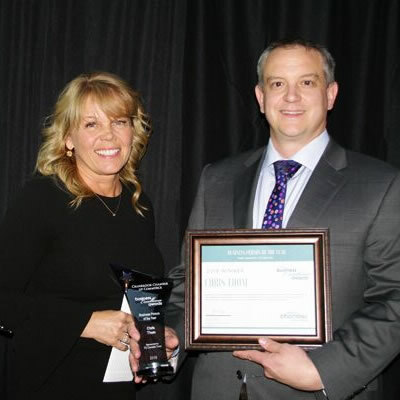 “That we are able to pay a profit sharing dividend for a twenty-sixth consecutive year, in an increasingly competitive marketplace, speaks to the passion, hard work and commitment of our employees and shows the trust and loyalty our members have in us,” said Brent Tremblay, Kootenay Savings’ President and CEO. Since 1992, over $71.3 million in profit sharing dividends have been paid through the Member Rewards Program. Dividends are calculated based on amount of interest earned on deposits and amount of interest paid on loans. Member-owners can withdraw up to 20% in cash and invest the remainder in an RRSP to earn an instant tax credit. 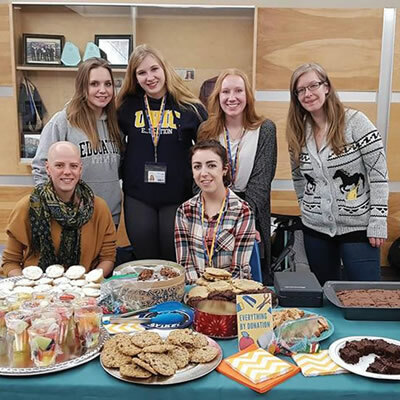 With corporate offices in Trail, Kootenay Savings is a member-owned financial co-operative with eleven branches throughout the Kootenays, over $1.1 billion in assets, 37,000 members and over 220 employees. 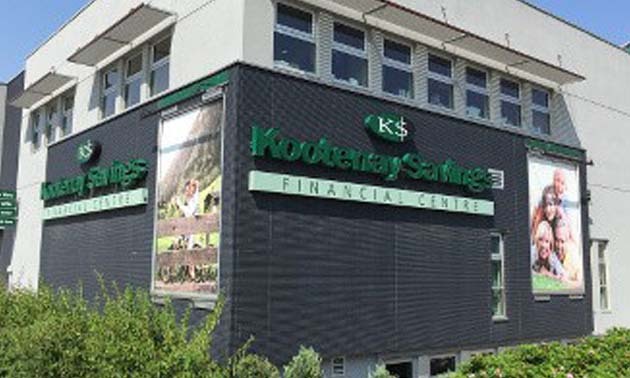 As well, Kootenay Savings operates a Community Foundation, delivers wealth management strategies through its wholly owned subsidiary, Kootenay Savings MoneyWorks and auto and general insurance through Kootenay Insurance Services.